Maslon is pleased to announce that Nicole Narotzky has been appointed to serve as co-chair of the law firm's Litigation Practice Group. In this capacity, Nicole joins Co-Chair Jim Killian to help shape the strategy and direction of the practice group, with particular attention to client service, attorney training and development, and competitive effectiveness. 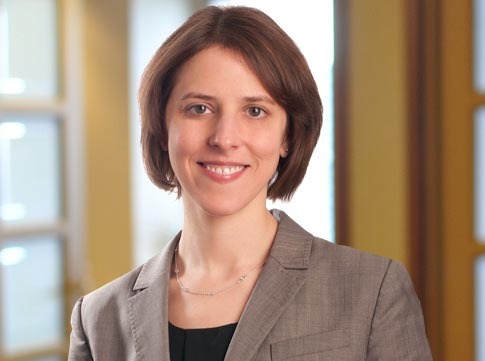 Nicole's practice is focused on product liability litigation, and she has successfully defended leading global medical device and pharmaceutical manufacturers in federal and state courts throughout the country. Nicole has significant experience with the issues of federal preemption and regulatory control over claims involving FDA-approved medical devices. She also has extensive experience representing clients in a variety of commercial disputes, including construction law and intellectual property disputes.